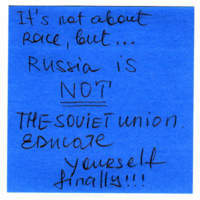 It's not about race, but... Russia is NOT THE SOVIET UNION. Educate yourself finally!!! 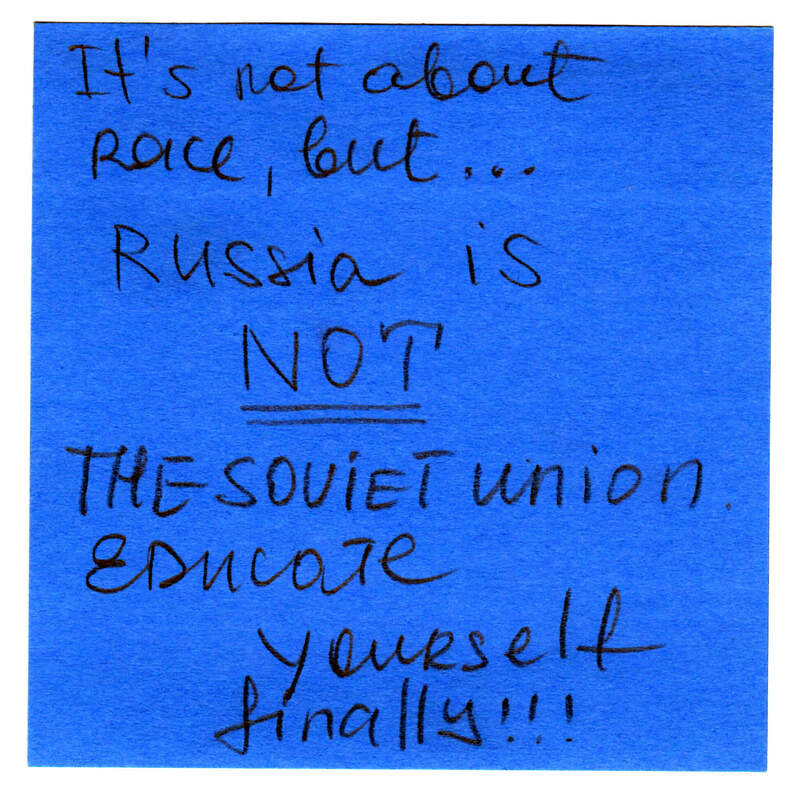 “Sticky Note 52,” Redlining Virginia, accessed April 21, 2019, http://redliningvirginia.org/items/show/72.